A WOMAN has appeared in court for allegedly stealing a package delivered to a Port Kennedy house for Valentine’s Day. 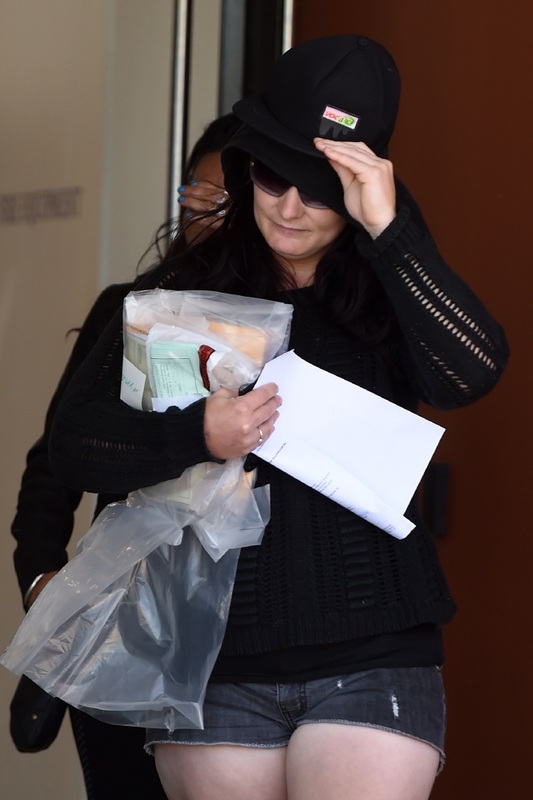 Tamika Jane Hymers appeared in Rockingham Magistrates Court charged with stealing, trespass and possessing drug paraphernalia. She was granted bail and is next due to appear in court on March 8. Hymers’ arrest followed CCTV footage of the stealing offence being shared on social media. Police subsequently raided a Port Kennedy home on Monday night .